A Wedding Table Seating Card that makes people feel as special as your spouse-to-be!  There’s plenty to worry about when planning your wedding—picking the ideal venue, choosing the right theme, whether your college friends will share to much with your co-workers. 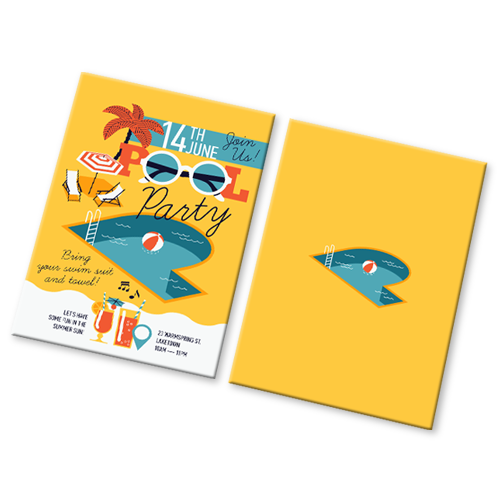 Unfortunately, we can’t help you with those concerns, but we can promise printing and designing the perfect Table Seating card with Hotcards will be the most stress-free part of planning your wedding. A tasteful reminder that fits in your guests’ pocket. 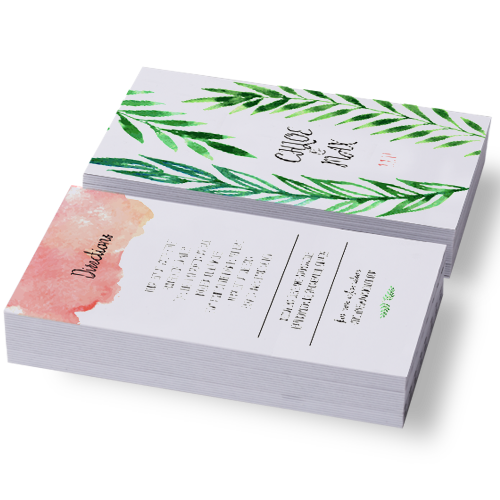 Totally personalized with your choice of uncoated, shiny, or matte finishes. 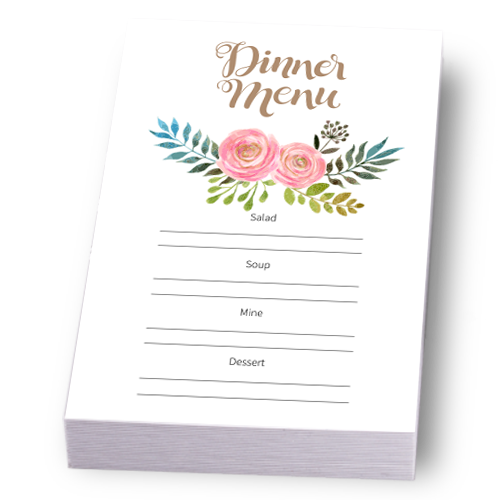 Create a Table Seating card your guests will keep as an example for future weddings! 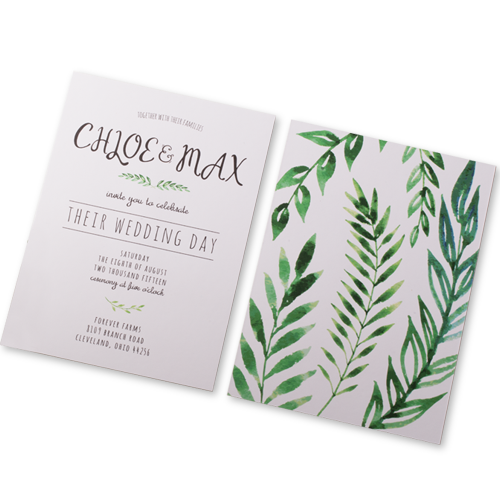 Quality Wedding Table Seating Cards that sure to bring excitement! A stunning yet useful seating reminder that will eliminate any need for last minute questions about where to sit. 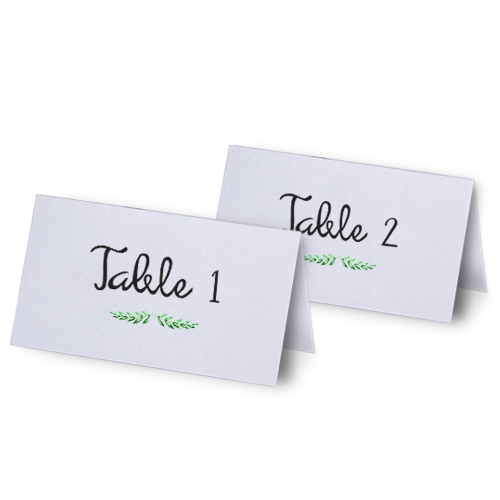 Our custom Table Seating cards make your guests feel right at home in their seats!